Just a stone’s throw from Borneo’s multi-ethnic cities are jungles teeming with life. From the early morning whoops of gibbons to the choir-like chorus of frogs at dusk, the soundtrack alone is enchanting. 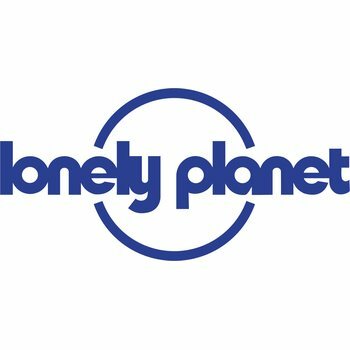 Lonely Planet Borneo is your passport to the most relevant, up-to-date advice on what to see and skip, and what hidden discoveries await you. Dive with sea turtles on the Semporna Archipelago, visit the water village of Kampung Ayer, or hang with the orangutans at Tanjung Puting National Park; all with your trusted travel companion. Get to the heart of Borneo and begin your journey now! Tuotteen koko pakattuna tai myyntipakkauksen koko on arviolta 200 x 150 x 28 mm.